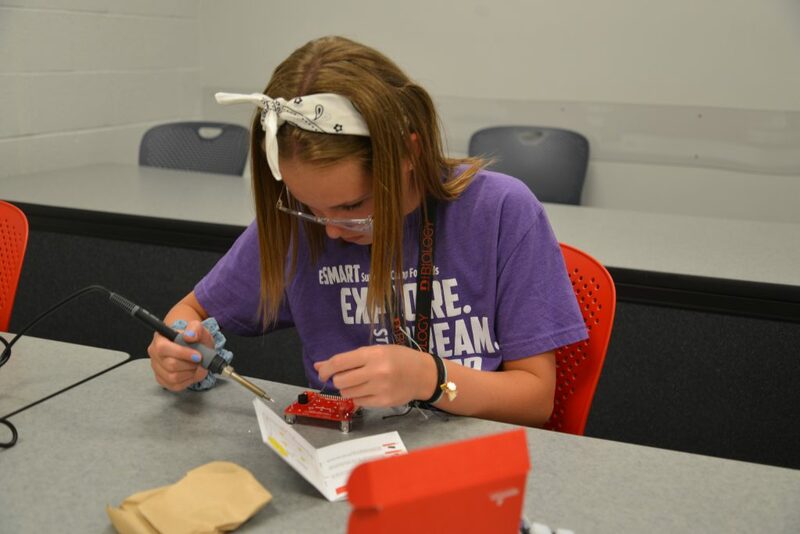 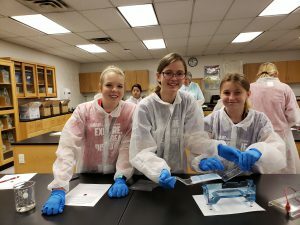 eSMART (exploring Science, Math and Related Technologies) is a summer camp for girls entering the 8th grade. 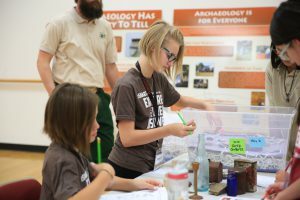 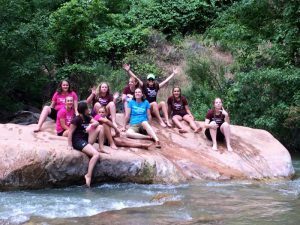 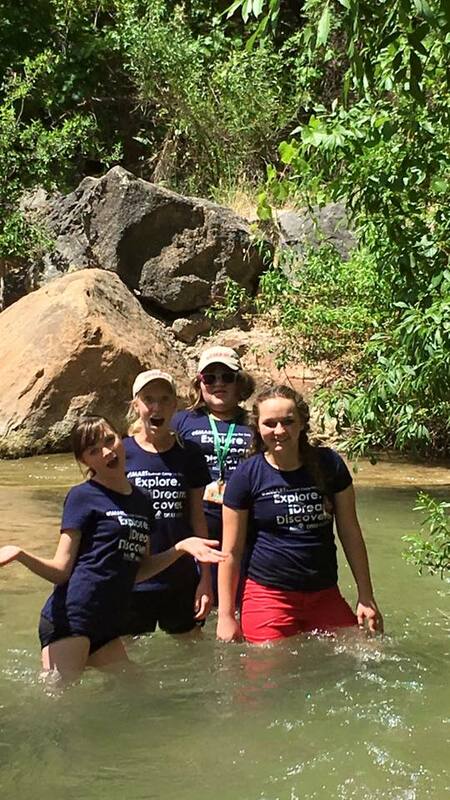 It was started by the St. George, Utah chapter of the American Association of University Women to encourage our girls to reach high and love to learn so they can be anything they want to be. Dixie State University is their main partner and hosts the camps. 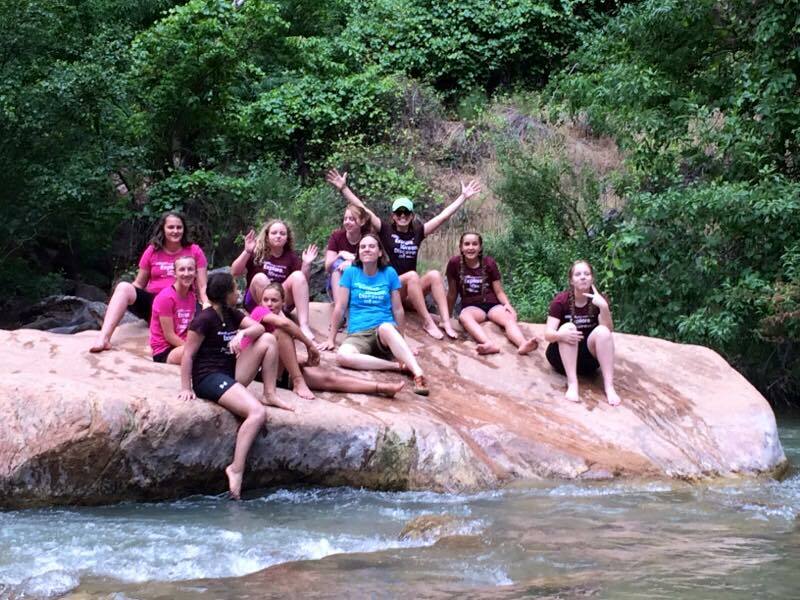 Girls spend five days and four nights in the dorms at DSU as part of their first college experience! 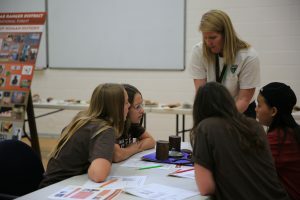 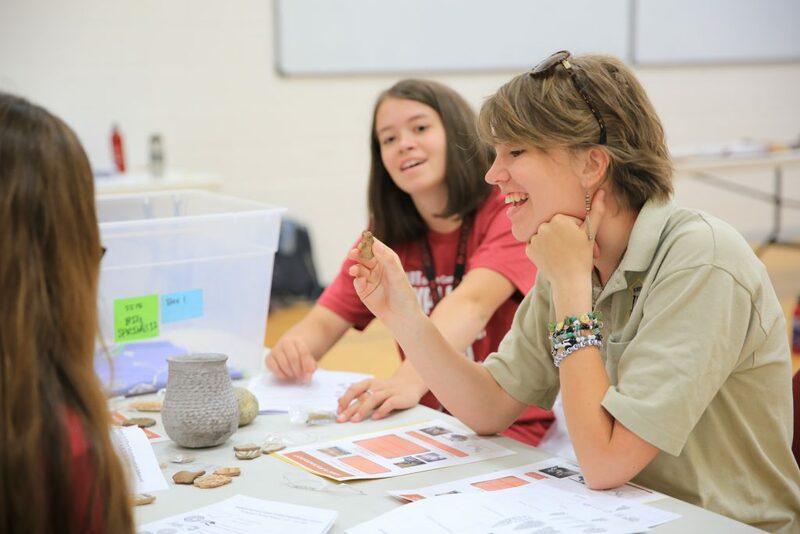 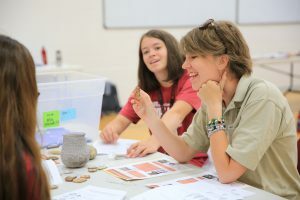 Camp includes a variety of STEM workshops taught by successful women in STEM careers. Camp cost is $600+ but offered at a reduced rate thanks to grants and donations. 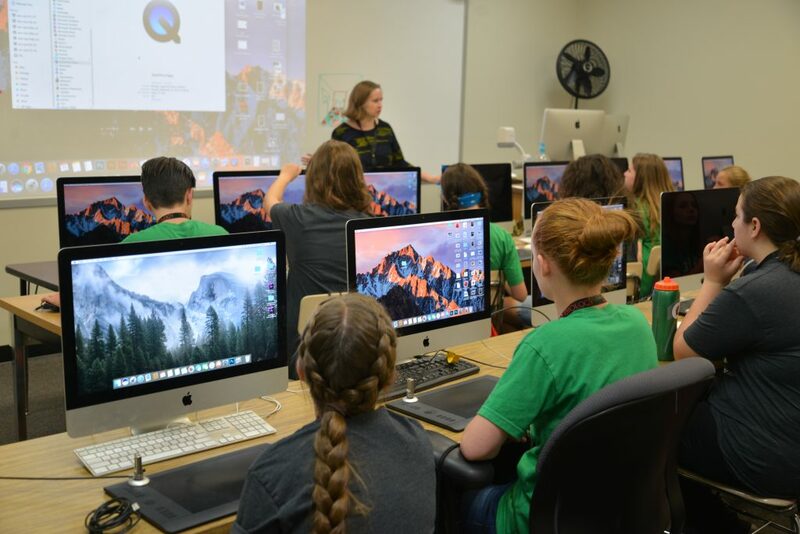 Camp is June 10-14, 2019. 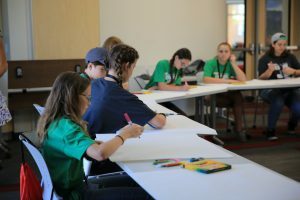 Camp is five days and participants spend the night in DSU campus dorms for the duration of camp. Registration opens mid-spring.